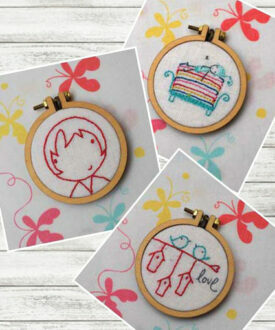 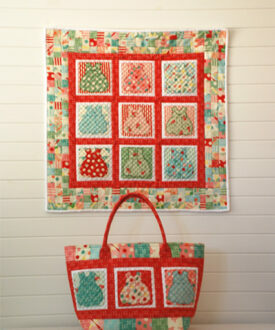 Bella Babushka is a very simple quilt to make and love. 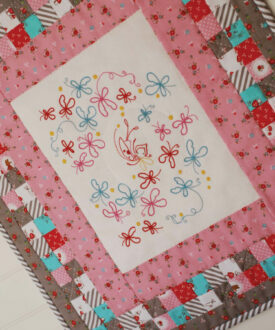 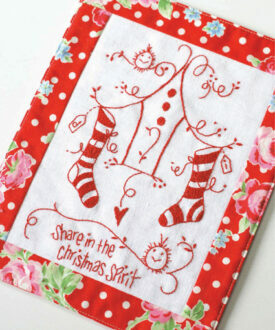 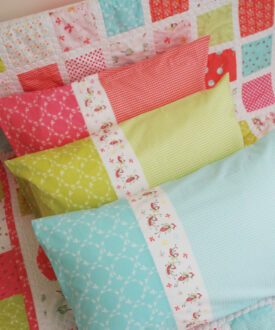 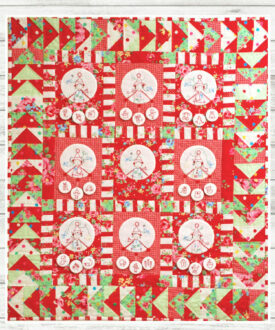 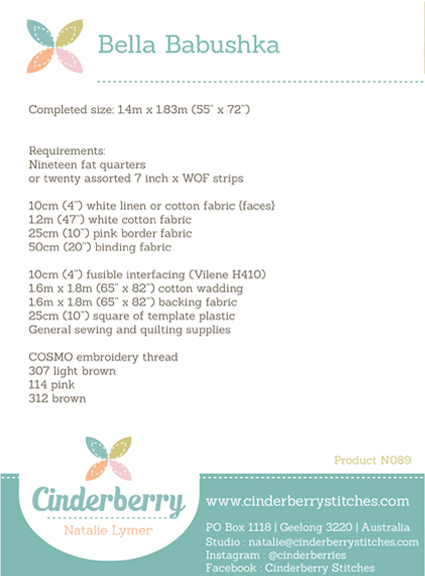 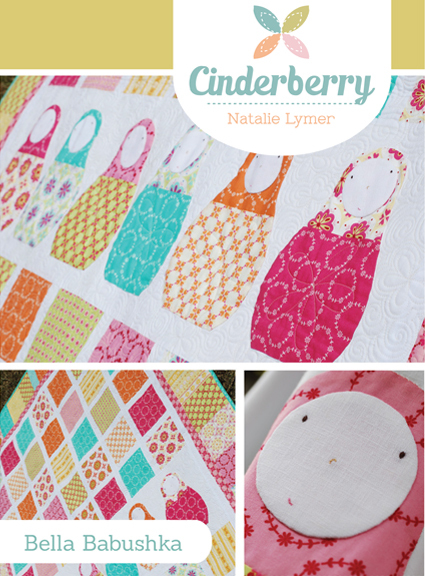 With a six sweet babushka girls and simple squares this is a great pattern to feature your most favourite fabrics. 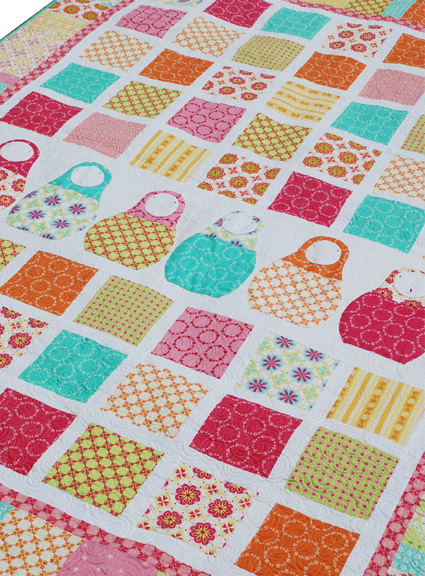 The Bella Babushka quilte is also a great design to use up all your fat quarters.